I study how fundamental physical processes like the flow of water and the transport of sediments and nutrients lead to large-scale patterns in wetlands. I particularly like to use tools from statistics, signal processing, and dynamical systems theory to interpret data from environmental sensors in terms of the structure and functioning of wetlands. I am a postdoctoral research associate in the Department of Environmental Sciences at the University of Virginia, where I am working with Matthew Reidenbach to understand how the structure of turbulence in salt marsh creeks controls sediment fluxes between marshes and the shallow coastal bays on the Eastern Shore of Virginia. 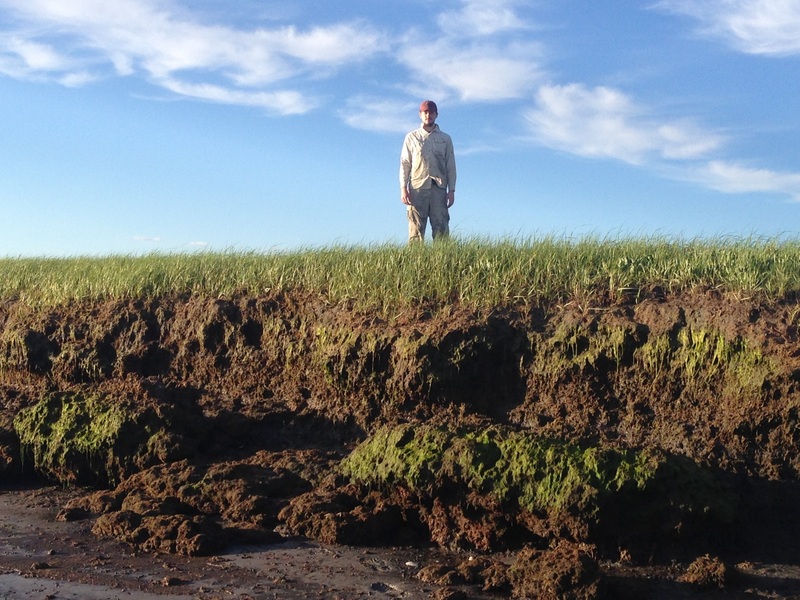 I graduated in 2018 from Boston University, where I worked with Sergio Fagherazzi on observations of water and sediment fluxes at the Plum Island Ecosystems LTER. You can find more in the archives or subscribe via RSS.